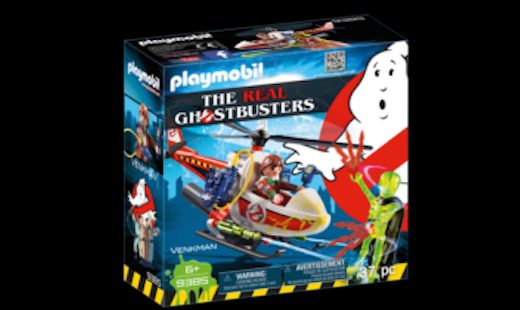 Home / All Things Geek / TOY REVIEW: Playmobil #9385 The Real Ghostbusters Venkman with Helicopter! 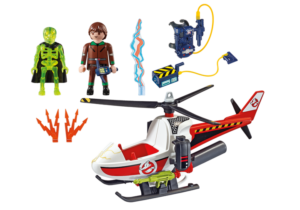 TOY REVIEW: Playmobil #9385 The Real Ghostbusters Venkman with Helicopter! An awesome 1980’s cartoon take! Peter Venkman comes with a red and white chopper, complete with a blue proton pack - just like the classic action figure. Includes Venkman, green skeleton ghost, accessories. Helicopter features squirting water blaster! and my daughter, inspired by the reboot, is all about Ghostbusters! 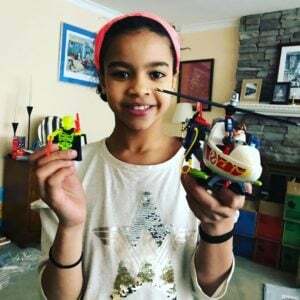 She’s seen toys from all three films but now we’re into The Real Ghostbusters cartoon Playmobil is doing mission packs with each of the main characters, a ghost, and a vehicle. Playmobil sent kit #9385 The Real Ghostbusters Venkman with Helicopter! Total contents of the box! I love the lighting bolt caped skeleton ghost! The creative toys from the 1980s have been revived as awesome, durable figures with cartoon-specific uniforms and original gadgets to stop ghosts from taking over New York. Peter Venkman comes with a red and white chopper, complete with a blue proton pack – just like the classic action figure. Includes Venkman, green skeleton ghost, accessories. Helicopter features squirting water blaster. My tester ready to build! Playmobil does a great job with their instruction booklet. Zero accistance needed! My girl took the easy-to-follow directions and got to work! This is really a great set. Venkman is a standard Playmobil body, but the deco is based on his animated look. 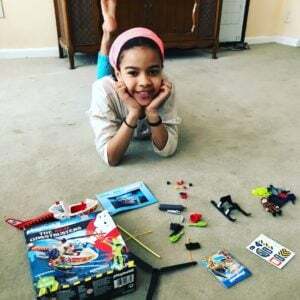 Assembly was a breeze for her and I suspect any youngster with block building set experience could pull this kit off without much trouble. It took her a diligent 20 minutes start to finish and she was super pleased with the end result! Fun set with working squirt guns! All of the rotors move on the helicopter and it can accomodate any Ghostbusters figure and accessories like the proton pack, the proton wand, the PKE meter, and the ghost trap. Venkman fits nicely. On one side is a peg to hang the proton pack on. On the other side is a peg to hang the ghost trap on. The Ghost Skeleton is a cool addition to her rapidly growing ghost menagerie. Every Playmobil set comes with a different ghost which is a cool bonus! The biggest kick for her was the functioning water cannon! The water tank is removable and can be filled with water like a pipette. By pressing the tank, the water will be sprayed! 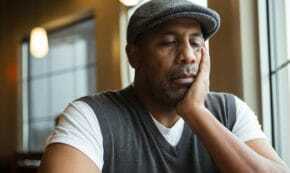 20 minutes later. Presto! A sweet build! Three other mission packs will be available featuring a different Real Ghostbuster team member, vehicle & ghost! Best of all there is a code included on the box for 4 exclusive Ghostbusters Episodes for all ghost hunters on purchase of a ghostbusters item! You can check the playmobil website for retailers or order directly and it should be out before Easter if you’d like a fun non-candy Easter basket gift! Recommended for ages 6 and up. The small parts aren’t recommended for kids under 3.